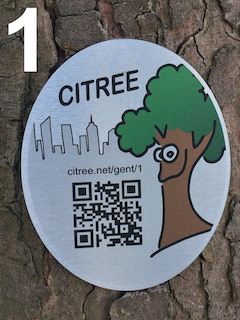 In the CITREE research project, the growth of city trees is monitored with the help of citizens. 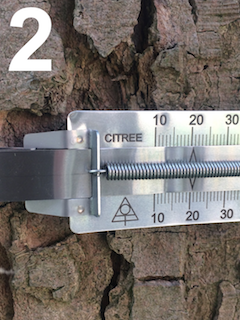 By using a band dendrometer installed on each tree of the network and their smartphone, citizens can measure and submit tree growth data. 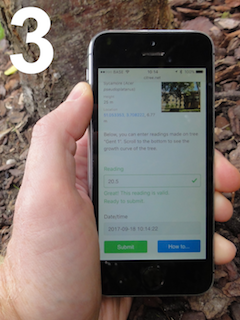 Data are collected in a database and provided for researchers and the public.